What a life! Miss Adenike Khadijat Oluboyo, a final year Student of Adekunle Ajasin University, Akungba-Akoko in Ondo state - has been found dead. 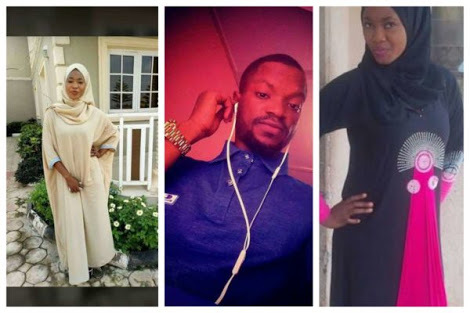 The lady, a daughter of the immediate past Deputy Governor of Ondo State, Alhaji Lasisi Oluboyo, was reportedly found dead at the home of her boyfriend. The man lives in Akure, the state capital. 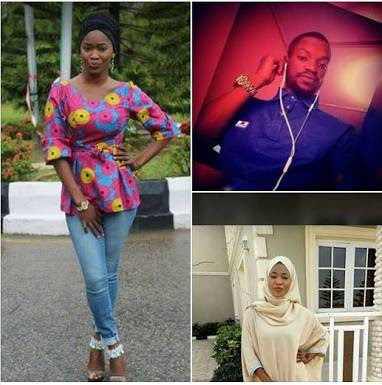 A family source confirmed to Radio Nigeria that an Herbalist that did the money ritual for Adeyemi who is currently at large, instructed him to keep the corpse for seven days but luck ran out of the Abuja-based boyfriend when his younger brother met the decomposing body of Oluboyo’s daughter in mysterious manner and he later reported the incident to the police in Akure. The PPRO disclosed that some arrest had been made in connection with the death of the former deputy governor’s daughter. He, however, said full briefing would be done by the state commissioner of police, Mr Gbenga Adeyanju on the incident after the completion of investigations.